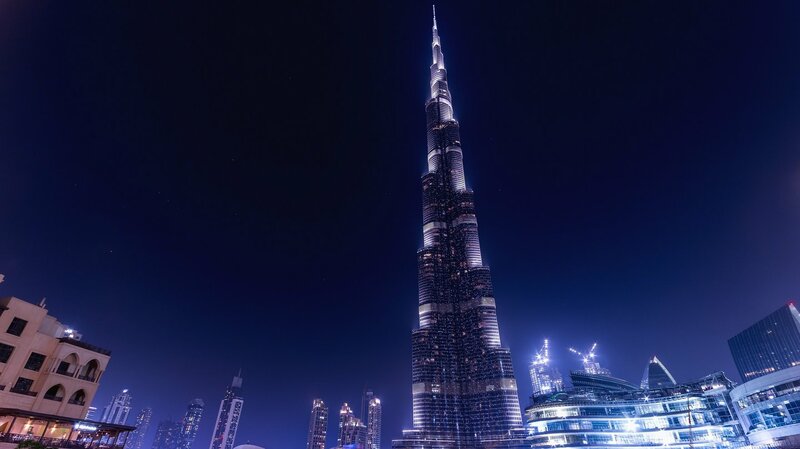 Dubai is a world-class metropolitan epicenter for culture, tourism, business, and electronic entertainment. Major game publishers have yet to establish a significant presence in this iconic region, and we’re thrilled to have put our flag down with the help of talented and passionate Rioters. We’re looking for folks in every discipline to lay out the groundwork and build strong connections with players in the Middle East. What does the future of the Riot games look like in this region? Come and help us define it.